Hello and welcome to our 10 new volunteers! They are now volunteering at Terwillegar Park, Paisley and Hermitage among others. 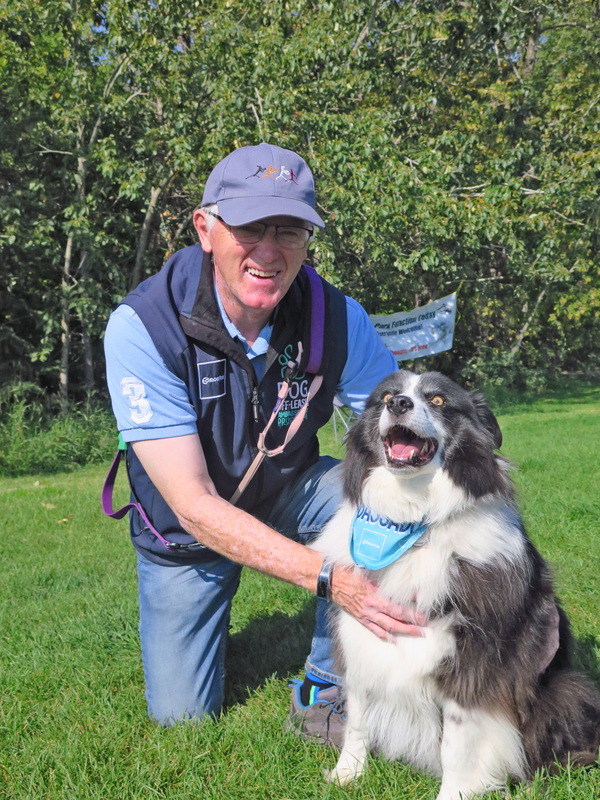 Our Ambassadors were excited to team up with the Jackie Parker Pooch Patrol to celebrate Paws for a Picnic over the September long weekend! 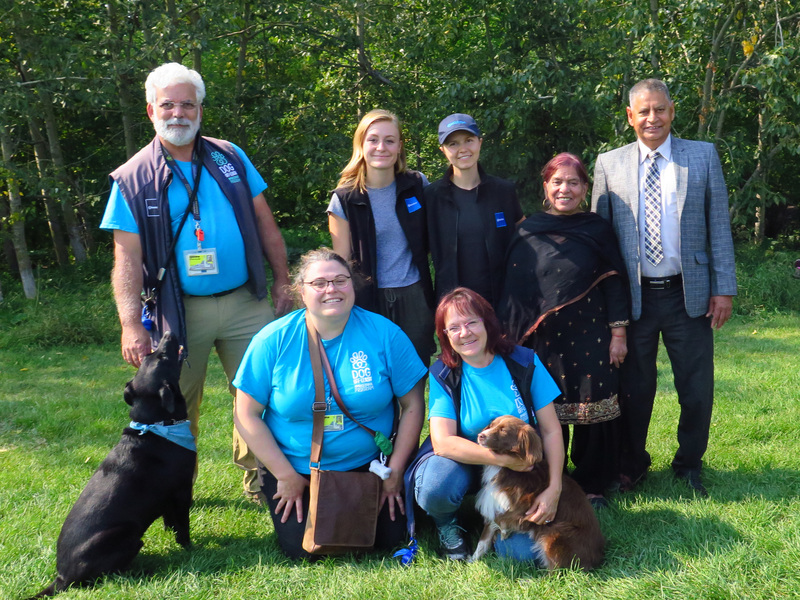 We were even joined by Councillor Banga who is looking forward to working with the off-leash program to open new off-leash areas in communities like Summerside. On Saturday, July 14, two of our Dogs Off-Leash Ambassadors woke up early and braved the rain to host a fun Year of the Dog park meet-up followed by a poop clean up at the Callingwood Off-Leash Area! The event was a success and it was an excellent opportunity for park-goers to get to know each other, to learn more about the park, and to contribute some of their time to keeping the park clean and enjoyable for everyone! If you are interested in becoming an Ambassador, feel free to apply today, we are holding our next training session in January 2019!